Childhood cancer survivors are more likely to experience sleep problems and daytime sleepiness as adults which may result in greater likelihood of persistent or worsened emotional distress, preliminary results of a study suggests. Childhood cancer survivors are more likely to experience sleep problems and daytime sleepiness as adults which may result in greater likelihood of persistent or worsened emotional distress, preliminary results of a study suggests. The findings, presented during the SLEEP 2018 meeting in Baltimore, suggested that cancer survivors were more likely than siblings to report sleep problems as adults. The researchers also found that survivors were 31 per cent more likely to report daytime sleepiness and 26 per cent more likely to have poor "sleep efficiency". "Our results indicate that for survivors of childhood cancer who reported sleep problems, there is a greater likelihood of worsening or persistent psychological distress," said lead author Lauren Daniel, Assistant Professor at Rutgers University-Camden in New Jersey. "Thus, addressing disrupted sleep in these survivors may improve long-term psychological functioning," Daniel added. 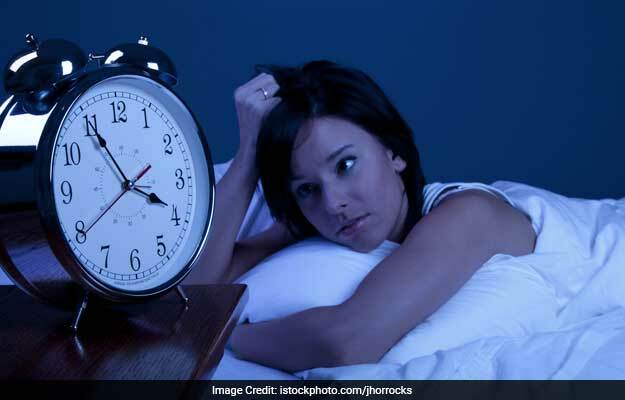 According to the researchers, sleep disorders are related to emotional and physical health in the general population, but research in survivors of childhood cancer is limited. This study characterised sleep behaviours in adults who had survived childhood cancer and examined associations among sleep, cancer diagnoses, treatment exposures, and emotional functioning. 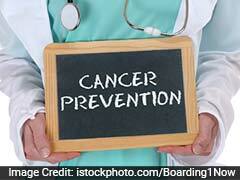 For the study, researchers examined 1,933 childhood cancer survivors. Participants had a mean age of 35 years and a mean time since diagnosis of 23.5 years. The study also involved 380 siblings with a mean age of 33 years. Both groups completed sleep quality, fatigue and sleepiness measures. Emotional functioning was assessed about eight years before and two years after the sleep survey. "Sleep is quite amenable to behavioural interventions. Efforts that improve sleep may improve both health and quality of life in long-term childhood cancer survivors," said Daniel.